The Vaping Workshop, available now. The truth about teens and vaping. Discover the real dangers of vaping and the signs if your teen is vaping too. Click here. Help your teen build safer screen time habits. Discover the technology tools and more to help keep our kids safe. Join us as we learn from subject matter experts in the industry regarding what you need to know about “Generation Screen“. Register today for this special workshop (click here). DID YOU KNOW? Teenagers who spend hours per day playing video games and other Internet activity are more susceptible to attention problems, feelings of loneliness and sadness, and possible suicidal thoughts. 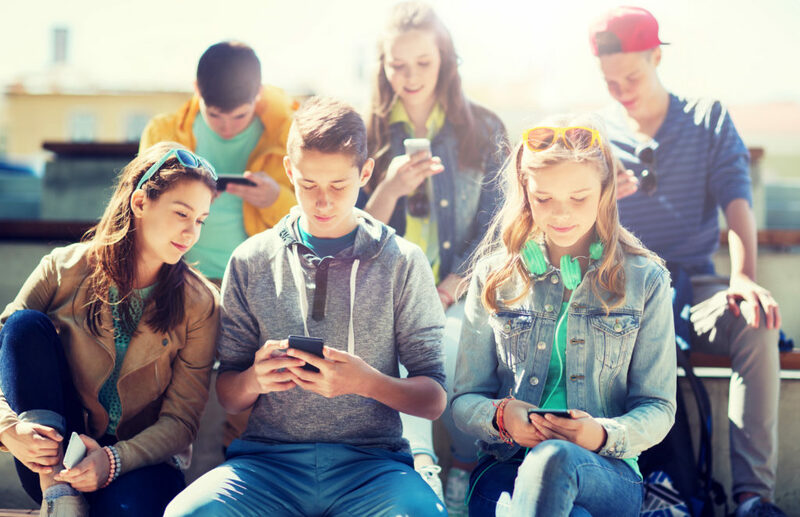 Excessive amount of screen time can also cause a myriad of effects on your teenager’s overall health. Discover the latest in technology and teens. We’ll be exploring the most relevant topics with Discover the latest in technology and teens. We’ll be exploring the most relevant topics with known subject matter experts to help support you with this theme at home. -We’re discussing what the best options are to keep our teens safe online. -How to help your teen with time management when there’s so many distractions. 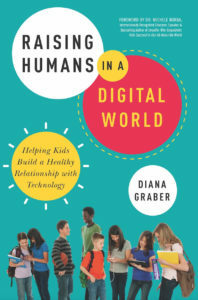 -Discover how to help guide the tech conversation with your kids so they make healthy choices.